Dmitry Dmitriyevich Shostakovich was the Soviet pianist, social activist, teacher, art criticism Ph. D, People’s artist of the USSR, and one of the most fruitful composers of the 20th century. Dmitry Shostakovich was born in September 1906. The boy had two sisters: the elder’s name was Maria (born in October 1903), and the youngest’s name was Zoya. The children inherited their love of music from his parents: Dmitry and his sisters were very musical. Since the early childhood, they took part in home concerts. Since 1915, Dmitry went to the commercial gymnasium school; at that time, he also started taking lessons at the famous Ignaty Albertovich Glyasser’s private school. Taught by the glorious musician, Shostakovich assumed the excellent command of piano-playing. However, his educator did not teach composition, and the young man had to do it independently. Dmitry remembered that Glyasser was a boring, narcissistic, and bland person. Three years later, the young man decided to quit his studies, although the mother tried to prevent it. 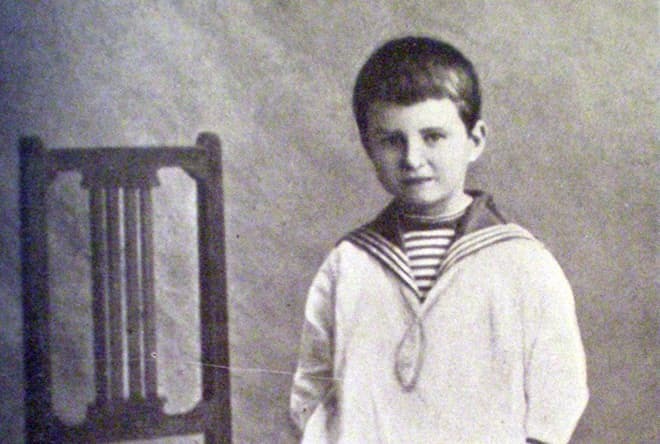 Young Shostakovich did not change his mind and left the music school. In 1919, Shostakovich entered the Petrograd Conservatory. The knowledge the young composer acquired during the first year helped him finish his first large orchestra opus: Scherzo fis-moll. In 1920, Dmitry Dmitriyevich created “Two Fables by Krylov” and “Three Fantastic Dances” for piano. At this period, Boris Vladimirovich Asafyev and Vladimir Vladimirovich Shcherbachov played a significant role in the young composer’s life; both musicians were the members of Anna Fogt’s club. Shostakovich was a diligent student, although he had some difficulties. Hunger and other challenges were widespread, and conservatory students’ food ration was short. The young composer starved but did not stop working on music. He went to the Philharmonic Society and attended school, despite hunger and cold. There was no heating in the conservatory; many students fell ill, and some of them died. In his memoirs, Shostakovich wrote that physical weakness made him walk to the conservatory. To get on a tram, he would have to go through the crowd of those who wanted to do the same: the transportation was infrequent. Dmitry was too weak for that; he would leave the house early and walk for a long time. The family needed money desperately. The situation was worsened by the death of the family’s breadwinner Dmitri Boleslavovich. To earn some money, the son got hired as a movie scorer in the movie theater “Svetlaya Lenta” (“Light Band”). Shostakovich remembered that period with disgust. The work was low-paid and exhausting, but Dmitry had to endure for the sake of his family. In a month, Shostakovich came to the movie theater’s owner Akim Lvovich Volynsky to get paid. The situation was ugly: Volonsky shamed Dmitry for his desire to get the pittance he had earned and tried to convince him that artists should not care about material things. 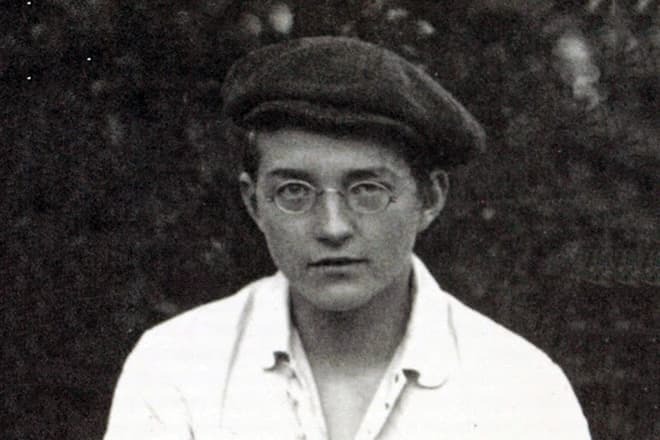 17-year-old Shostakovich managed to receive a part of his money; he could get the rest only through the court. In a while, when Dmitry was more or less famous in the world of music, he was invited to the memorial of Akim Lvovich. The composer did come to share his memories of his experience with Volynsky. The organizers of the event were furious. In 1923, Dmitry Dmitriyevich graduated from the Petrograd Conservatory in piano; two years later, he finished it in composition. “The Symphony No. 1” was his diploma work; it was first performed in Leningrad in 1926. The international premiere took place in Berlin in the next year. 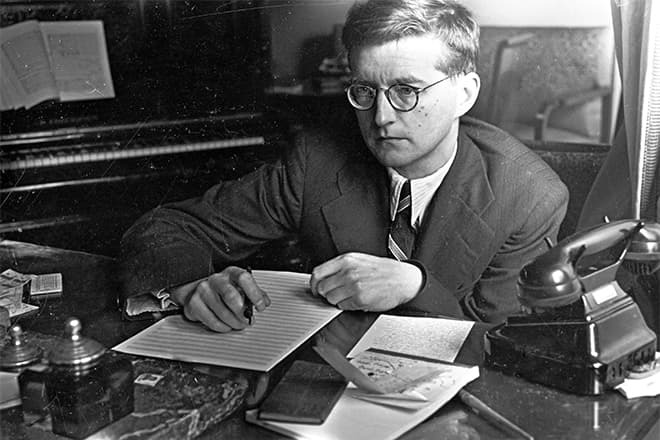 In the 1930s, Shostakovich presented the opera “Lady Macbeth of the Mtsensk District.” At this period, he also finished five symphonies. In 1938, the musician created “The Suite for Jazz Orchestra”; “Waltz No. 2” became its most famous fragment. As the Soviet press started publishing critical articles, Shostakovich revised some of his works. For this reason, “Symphony No. 4” was not presented to the public: the composer stopped rehearsing not long before the premiere. It was no sooner than the 1960s when the audience could listen to it. After the siege of Leningrad, Dmitry Dmitriyevich believed the original score had been lost, so he began to rework the sketches for piano he had. In 1946, the copies of “Symphony No. 4” for all instruments were found in the archives. 15 years later, the opus was presented to the public. Shostakovich was in Leningrad when the Great Patriotic War escalated. At that period, the composer started working on “Symphony No. 7.” As the musician was leaving the besieged Leningrad, he took the sketches of the future masterpiece. It was “Symphony No. 7” also known as “The Leningrad Symphony” that brought Shostakovich glory. In March 1942, it was performed in Kuybyshev for the first time. At the end of the war, Shostakovich created “Symphony No. 9”; the premiere took place in Leningrad on November 3, 1945. Three years later, the composer was out of favor by the Soviet administration, and his music was announced “strange to the Soviet people.” He was stripped of the title of professor he had got in 1939. Taking into account the tendencies of the epoch, Dmitry Shostakovich presented the oratory “The Song of the Forests” in 1949. The work was to praise the Soviet Union and its triumphant rebuilding in the post-war period. The oratory brought the composer the State Stalin Prize and critics’ and authorities’ goodwill. In 1950, inspired by Bach’s works and the cityscape of Leipzig, the musician began to create “24 Preludes and Fugues” for piano. “Symphony No. 10” was created in 1953, after the eight-year gap in the work on symphonies. In the next year, the composer presented the eleventh symphony entitled “1905.” In the second half of the 1950s, the composer went deeper into the genre of the instrumental concert; his music became more diverse in its form and spirit. In his last years, Shostakovich created four more symphonies, several vocal works, and string quartets. “The Sonata for Viola and Piano” was the musician’s last piece of music. Those close to the composer remembered that his personal life was not happy at first. In 1923, Dmitry met Tatiana Glivenko; the young people liked each other, but Shostakovich was poor and did not dare to propose to his beloved one. In the course of time, the 18-year old girl married. 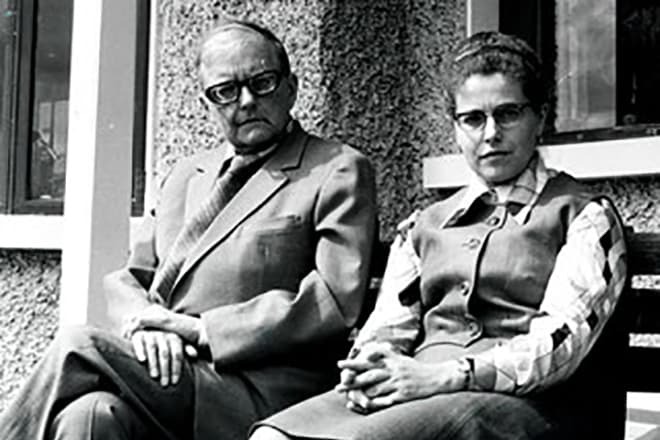 Three years later, when Shostakovich’s financial situation was better, he offered Tatiana to leave her husband, but she refused. 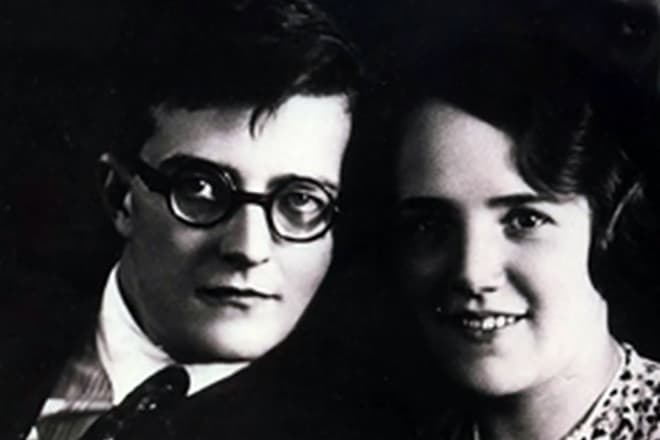 In a while, Shostakovich married Nina Varzar. The woman spent 20 years with Dmitry and gave birth to two children: in 1938, the son Maksim was born; later, the daughter Galina was born. Nina Varzar died in 1954. The composer was married three times. The second marriage was short-term: Margarita Kainova and Dmitry Shostakovich did not match to each other and divorced quickly. In 1962, the musician married for the third time; his wife’s name was Irina Supinskaya. She took care of Shostakovich faithfully when Dmitry fell ill. 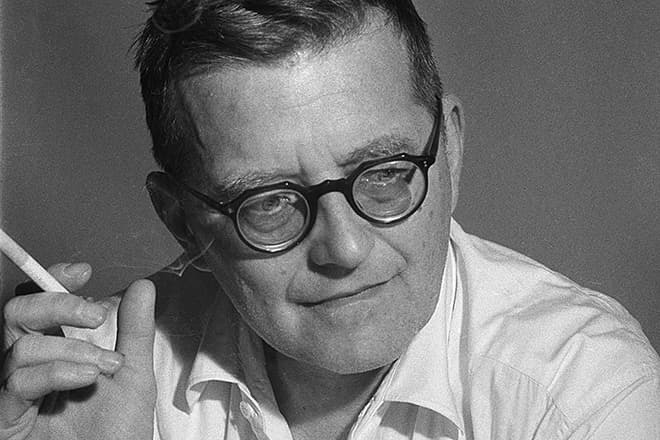 In the second half of the 1960s, Dmitry Shostakovich got sick. His disease could not be diagnosed, and Soviet doctors could do nothing. The composer’s wife remembered that vitamins were prescribed to slow down the progress of the disease, but it was futile. Shostakovich suffered from the Charcot disease (motor neuron disease). American and Soviet specialists attempted to cure the composer. Following the recommendations of Rostropovich, Shostakovich went to Kurgan to Doctor Ilizarov; his treatment was partially effective and stopped the disease for some time. 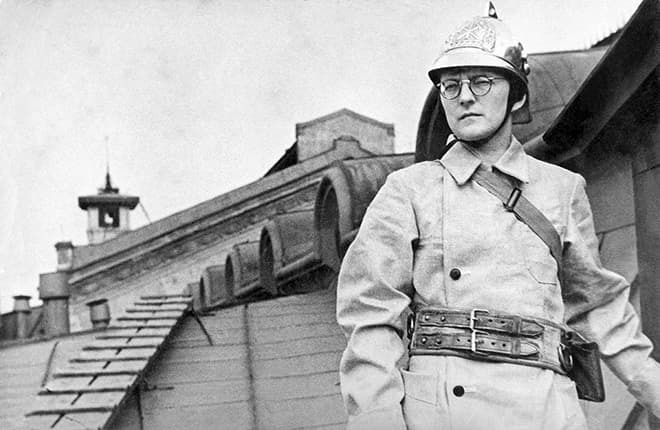 Shostakovich fought the disease: he did special exercise and took medication on time. Going to concerts was his outlet. In photos of that period, the composer is often accompanied by his wife. 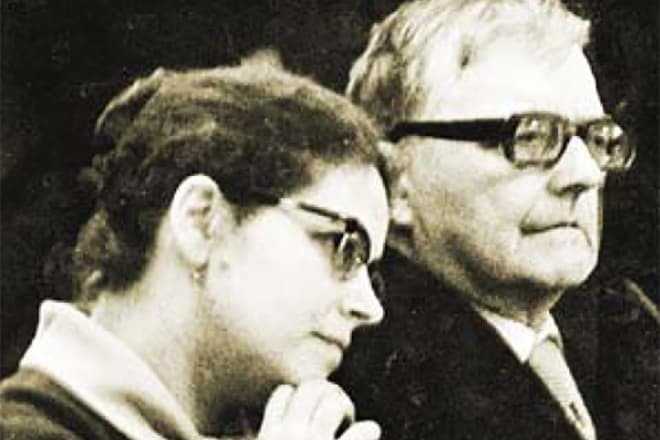 In 1975, Dmitry Dmitriyevich and Irina went to Leningrad for the concert where Shostakovich’s romance was going to be performed. The performer forgot the beginning which disturbed the composer. As he came back home, the wife called the ambulance. 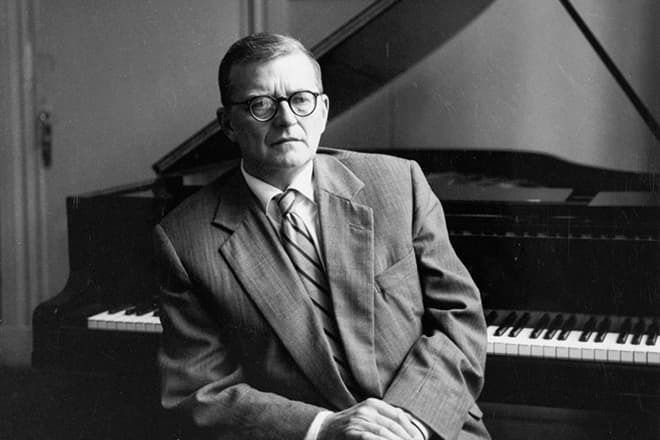 Shostakovich was diagnosed with a heart attack and taken to the hospital. Dmitry Shostakovich passed away on August 9, 1975. That day, he was going to watch soccer together with his wife in the hospital ward. Dmitry sent her to check the mail; when Irina came back, her husband was dead. 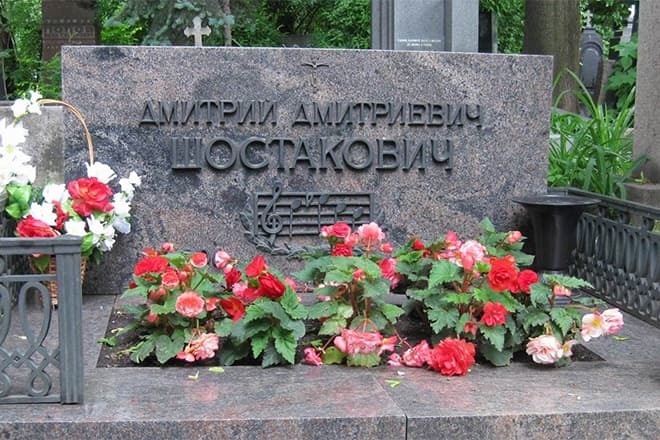 The composer was buried in the Novodevichy Cemetery.